Guide price £270,000 to £290,000 Harrison Brant are delighted to offer to the market this fantastic two double bedroom family home, enjoying an elevated position close to a good range of local amenities, schools and public transport links the well planned accommodation is arranged over two floors and comprises of an entrance lobby, a good size lounge, modern fitted kitchen/dining room which enjoys direct access out onto the property's pleasant rear garden. To the first floor the property offers two double bedrooms and a family bathroom. Externally there is a brick block driveway to the front providing off street parking, a covered side pathway offering access to the rear garden, with the rear garden benefiting from two patio area's a good size lawn with mature flower & shrub borders, timber built storage shed, an outside light and tap. 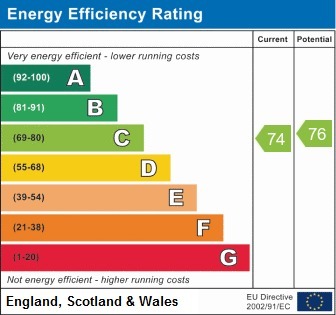 EPC rating C74.